� Blaster is the epitome of a power sire. 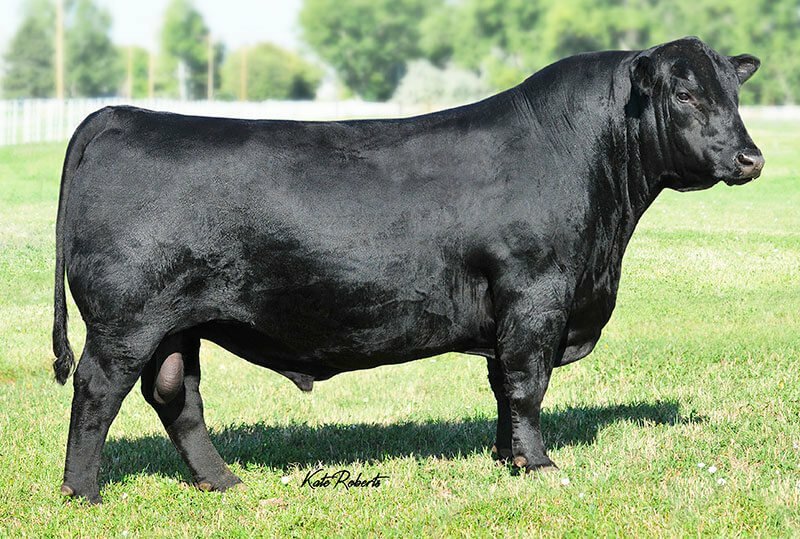 He was one of the 2015 top selling bulls because of his flawless phenotype, eye appeal and overall mass. � Genetically, he ranks in the top 1% of the breed for growth, DOC, and $W. 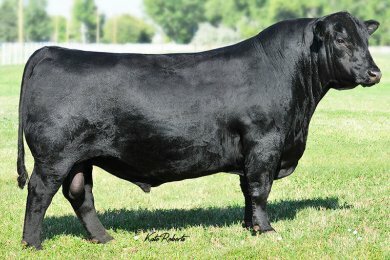 � He also excels for HPG and is out of a maternal, highly productive Right Answer daughter.